How Will Joining the Military Impact My Current Job? Many people have this question when deciding to join the service. How will service impact my life? In 1944, the Uniformed Services Employment and Reemployment Rights Act (USERRA) was passed to protect the employment rights of civilians who must leave their jobs to serve in the military. This act rewrote previous acts regarding service in Vietnam or times of selective service. USERRA covers many issues that veterans and employers may have, such as discrimination, retaliation, job eligibility, employment benefits, and retirement benefits. It also entitles the veteran to compensation or promotions equal to those they would have received if they hadn't served in the military. Veterans meet many challenges when readjusting to civilian life after their military service, just as civilians called to active duty must reorganize their lives. Congress passed USERRA to eliminate employer discrimination based on military service, but unfortunately it still happens. Civilian employment is essential for men and women returning from military service. If you feel that you are being discriminated against based on military service, call an experienced veteran's attorney. You can also download and complete Form 1010 to file a complaint under USERRA, or file the form online. Instructions on how to fill out the forms are available here. Do not sign any statements or make any agreements until receiving legal advice. Do not submit to any recorded statements regarding your complaint. Keep a list of communications regarding your case such as emails, phone calls, or letters. Consider what people can help your case, such as witnesses. Read our Frequently Asked Questions about USERRA claims to learn more about the claims process and your employment rights..
USERRA is complex law that guarantees many rights for those returning from or going into military service. To discuss your case, call the Coye Law Firm to speak with an USERRA attorney today. 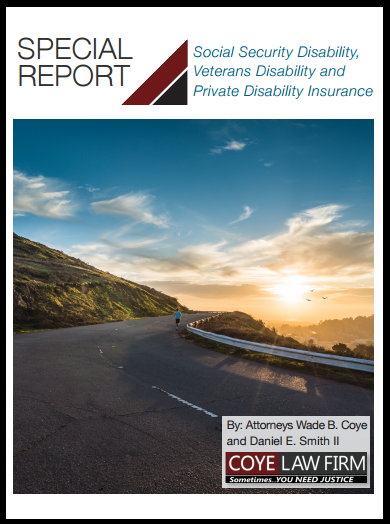 Call 407.648.4940 or contact Coye Law Firm today for a free, private strategy session about your Veteran's Disability case. The expert injury lawyers at Coye Law Firm are experienced with Florida, New York, Michigan, and District of Columbia law and are here to help the disabled. 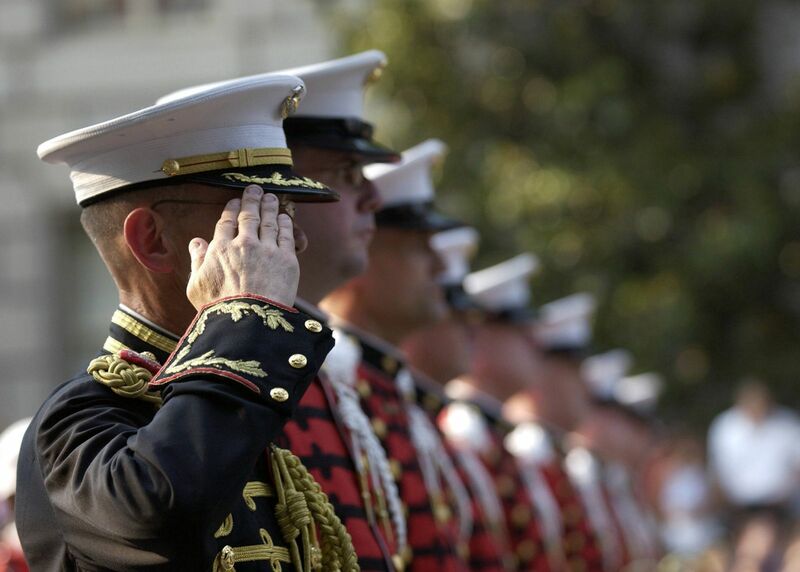 Looking For More Information About Veterans Disability Benefits? This Special Report is yours to keep with absolutely no obligation to us! My report explains the basics of disability benefits, and gives a few helpful tips that could speed up your disability claim. The better you understand the system, the quicker you can receive the benefits you deserve.